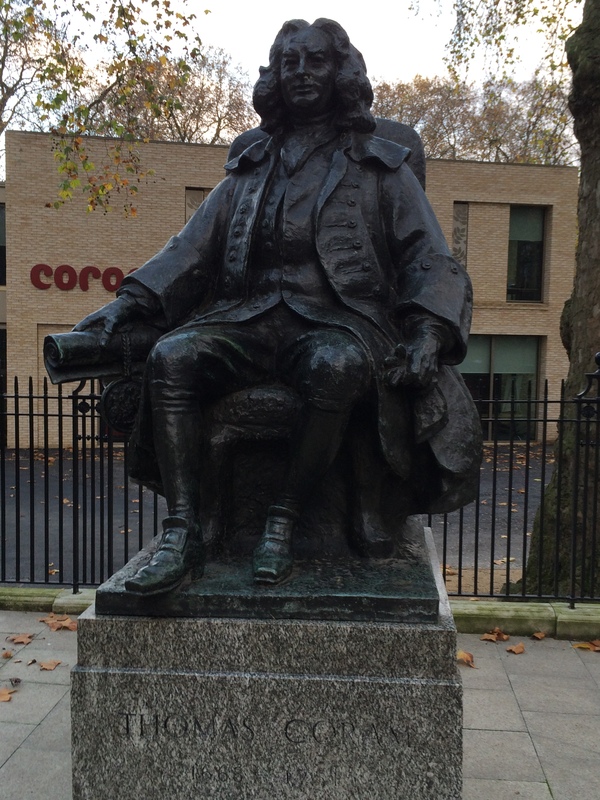 Thomas Coram had travelled around the world as a sea captain and shipbuilder but, returning to London in 1720, he was shocked to see so many children lying dying on the capital’s streets. At a time when overseas trade was expanding fast, it was estimated that over one thousand babies were being abandoned each year because their mothers didn’t have the means to look after them. One of Coram’s friends, Dr Richard Brocklesby, wrote that “he used to come early into the City, and return late, according as his business required his presence; and both these circumstances afforded him frequent occasions of seeing young children exposed, sometimes alive, sometimes dead, and sometimes dying, which affected him extremely…” Coram was stirred into action. Wanting to do something about the problem of abandoned infants, he set about opening a home to give them the care they needed. After some 19 years of petitioning, Coram secured a royal charter in 1739 and the Foundling Hospital was born in a house in Hatton Garden. 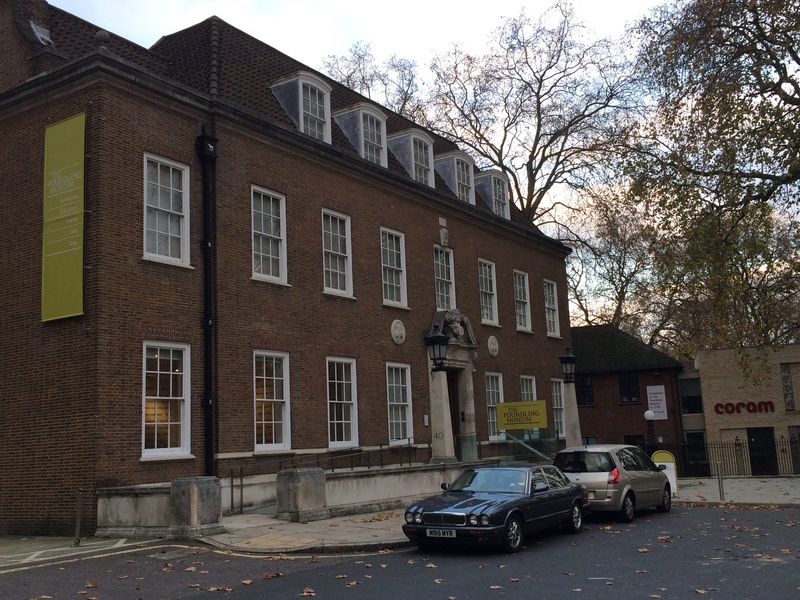 And in 1745 it moved to a purpose-built home in Lamb’s Conduit Fields – today the setting for the wonderful Foundling Museum – which had by 1753 been extended to comprise of two wings linked by a chapel. Coram was not without his critics, particularly because some thought it would actually encourage single mothers who knew they support children to give birth. The captain’s shrewd move in getting aristocrats on side – particularly women – saw the project given the green light by George III. It became the most fashionable charity around and was the first to be funded by public subscriptions through a joint stock company. 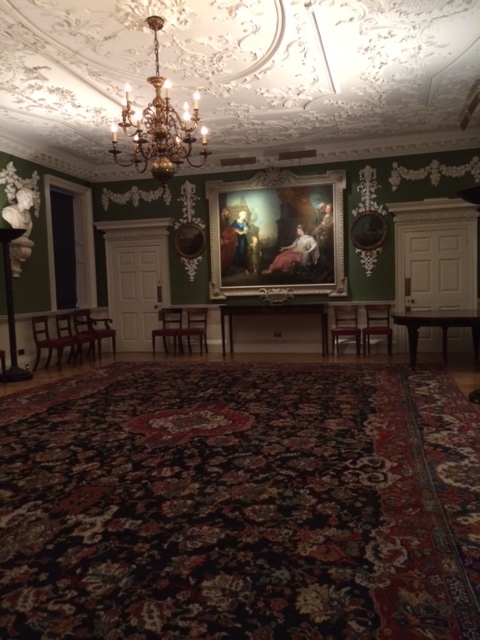 The Foundling Hospital was home to the first public art gallery in Britain, from which the Royal Academy of British Art would later develop. William Hogarth, the satirist, was a governor and persuaded many of his contemporaries to donate paintings. Additional funds were raised through using new technology and special plates to make prints for the first. And George Frederic Handel’s Messiah was premiered at the Foundling Hospital in 1750. Mothers placing their infants in the care of the Founding Hospital were guaranteed anonymity, but as there was the possibility they may one day have the means to reclaim their children special tokens were used by way of receipt. 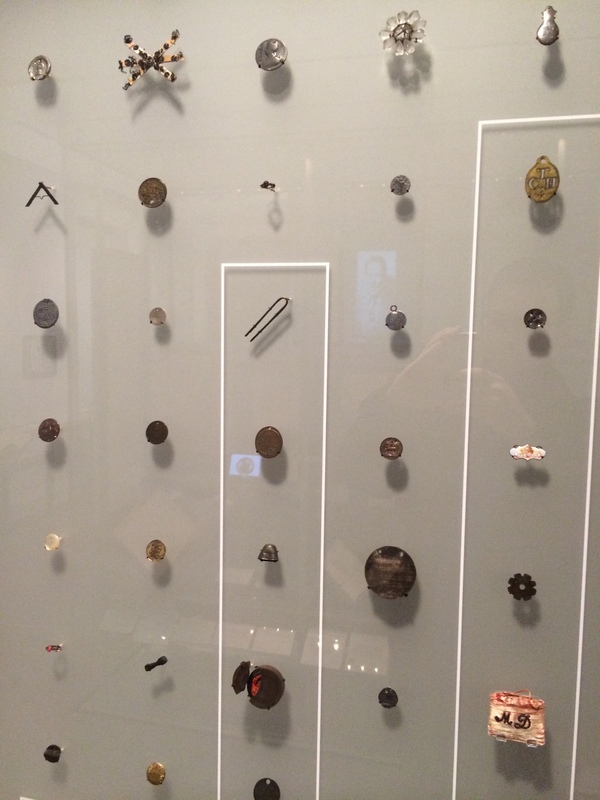 Many of these colourful objects that were used for these are on display at the Foundling Museum. But in reality very few came back for their babies (perhaps only 1% between 1741 and 1760). Inevitably, the Foundling Hospital could not offer places to everyone, such was the high demand, and a ballot system needed to be introduced. For those that were accepted, the care and education was regarded as excellent, with a keen interest in reading and writing. Boys were prepared for jobs in agriculture or life at sea, while girls were given the training to be domestic servants. During the 1700s children were apprenticed at the age of 10 or 11, but by the 1900s this rose to 13 or 14. But despite its best intentions, the Hospital was not immune to apprentices being abused or neglected at the hands of their masters and mistresses. There are numerous cases of physical and sexual assaults, plus many more of individuals being overworked. And in extreme cases apprentices were murdered, such as Sarah Butterworth who had been allocated to a Manchester weaver in 1771. The establishment of the Foundling Hospital had come as a reaction to the failure of parish poorhouses where there were said to be high mortality rates. Jonas Hanway, the merchant and reform campaigner, said that between 1,000 and 1,200 parish children were dying in London each year, which was not only a waste of lives but a national scandal given that the country was at war. Through the MP for Maidstone, he successfully won approval in parliament for London parishes to keep registers of the infant poor in their care so that mortality could be accurately assessed. By contrast, Hanway made the argument that those in the care of the Foundling Hospital stood a much better chance of survival. Given that he was a governor it was a fairly biased statement to make. Furthermore, some have suggested in recent years that the Foundling Hospital would always come off better given that it was selective as to which babies were taken in; only children under two months old and be free from diseases were admitted. Nevertheless in all some 27,000 children were cared in the Foundling Hospital between 1741 and when in 1926 the original building was sold. The £2m raised from selling the Bloomsbury site was used build a new school in Berkhamsted in Hertfordshire, which opened in 1935 with two wings – one for boys and the other for girls, as had been the case at Coram’s initial building. The last boarders left in 1954 and it is now a grant-maintained co-educational state school. 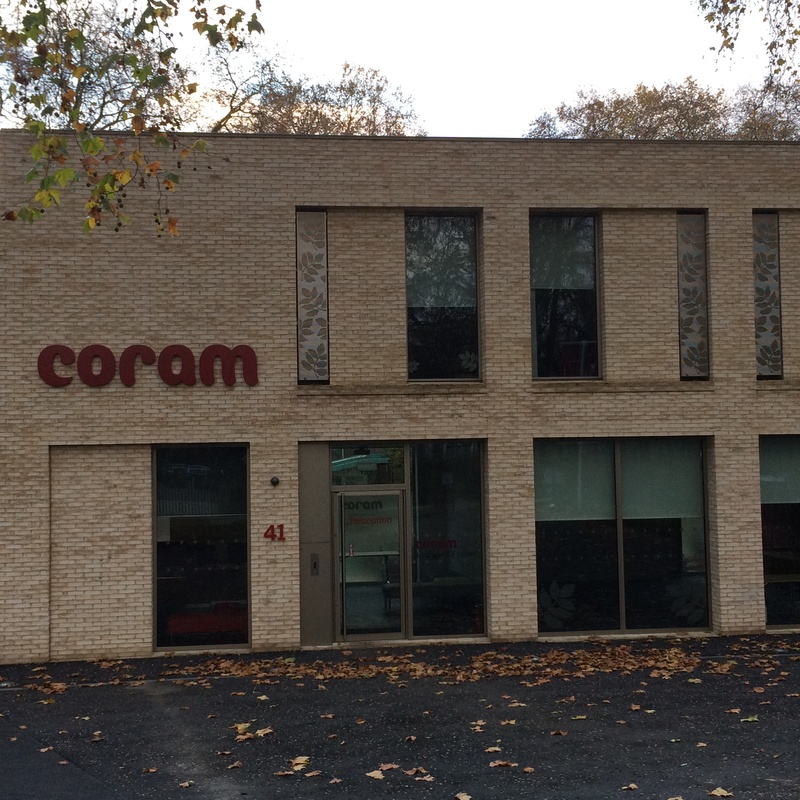 Today, the Coram Foundation is “one of the largest and most successful voluntary adoption agencies in the UK” and operates from the original Bloomsbury site. 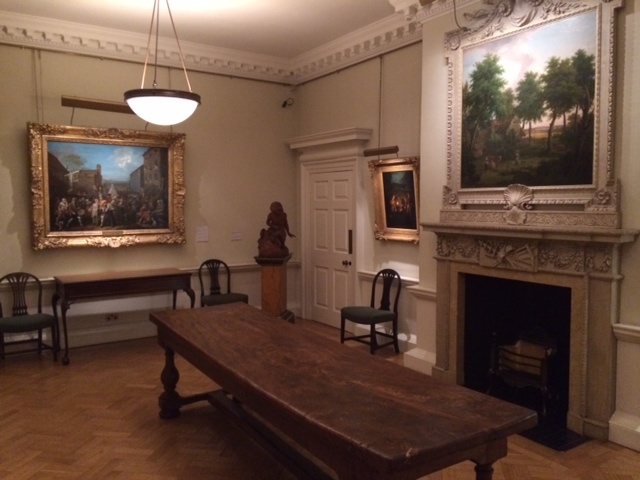 Next door stands the Foundling Museum, housed in a building constructed in 1937 when the Hospital, but containing many original interiors, pieces of furniture and fittings. Such has been the renovation work that whole rooms have been fitted out. As for Corman, he died one of the greatest philanthropists of the 18th century. His memorial says it all: “little attentive to his Private Fortune, and refuting many Opportunities of increasing it in Endeavours to promote the Public Happiness…” He died…”poor in Worldly Estate, rich in Good Works.” Some 275 years on, his vision and legacy is still making lives better for vulnerable children.